Now a days every person maintains multiple email accounts, personally I use 5 email accounts. It is very hard read and keep up all the email accounts. Do you face the same problem?? .. Here is the solution to get rid of these problems. Firstly login to your Gmail account. Go to the Settings, right side of your screen. Click on the Add a POP3 mail account you own. A pop-up window will get appear on the screen. Enter the Email address which you want to add. Click on the Next Step >> . 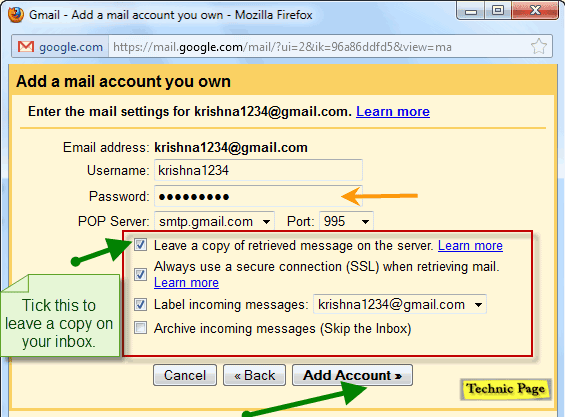 For popular Email accounts like yahoo, Gmail, aol, Hotmail pop server details automatically shows in the drop down box. If they don’t appear get pop3 server and port address details from your service provider and add them manually. Tick on the Leave a copy of retrieved message on the server to leave a copy of mail on the server after it get retrieved. Now press Add Account>> that it. Now go to your inbox you will see all the emails of added account. 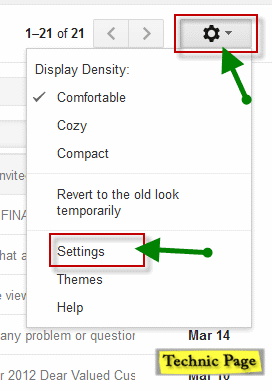 How to enable POP3 Setting for Gmail account. Go to your email settings. Look for the Forwarding and POP / IMAP setting. 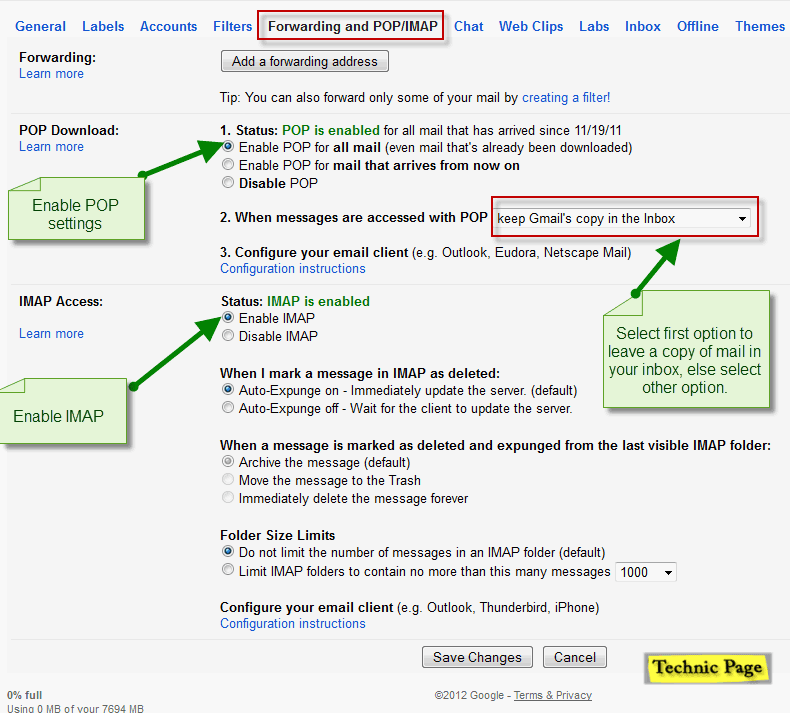 Under Forwarding and POP / IMAP Enable POP for all mails and Enable IMAP settings. Read: Check All Social & multiple Email Accounts At One Place. Got confused feel free to ask your doubts. Yes it is very easy…. but less amount of people know about. this .. Please share this post with your friends.